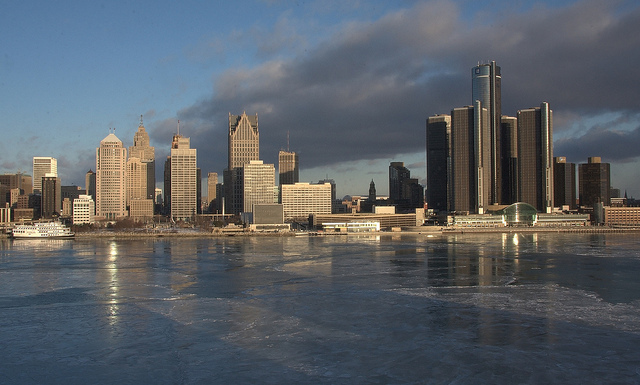 Most well known for auto manufacturing, Detroit is known as Motor City. Following the decline of Detroit’s auto industry, the city experienced a drop in population and a shift of jobs and population to the suburbs or even other states or countries, leaving some neighborhoods distressed with abandoned properties. Detroit filed for bankruptcy in 2013 and exited the bankruptcy in 2014. While Detroit’s real estate market has seen some extremely tough days, there’s a lot of hope and growth in this city. Investors seeking great opportunities have found them, as have families seeking affordable housing. Over the past two years, Detroit’s neighborhoods have seen appreciation as prices have been steadily rebounding. In some parts of the city, particularly Detroit’s historic district, demand outpaces supply. Move in ready properties in historic Detroit often have multiple offers and leave the market within days. Detroit’s real estate market is in an exciting moment where there are still great bargains to be had for buyers, and plenty of hope for strong interest for sellers. Investors are also doing particularly well, especially when renovating desirable properties. Of course, to truly do well in Detroit’s changing real estate market, you’ll need the help of a professional Realtor. A qualified real estate professional can help you wade through Detroit’s neighborhoods, sort through listings, and find the best home for your needs. Or, they can help you get the best value for your home or return on your investment. To help you make the most of real estate in Detroit, we’ve listed the 15 best real estate agents in the city. These Realtors are experienced, trusted by their clients, and highly knowledgeable in Detroit real estate. As any one of them would be a helpful resource for your next Detroit real estate transaction, we haven’t listed them in any particular order. We would, however, like to know which one you think is the best. That’s why we’d like for you to vote in our poll to tell us which Detroit real estate agent is your pick for the city’s best. Just don’t wait: the poll will close in 30 days! 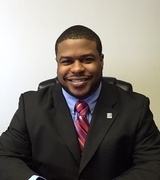 Dorian Harvey is associate broker and manager of TeamHarveyUSA Realty. He has more than 25 years of experience providing real estate services to urban areas. Harvey is a leader of the brokerage firm, offering value to all property owners with outstanding service and expertise. He is proud to serve buyers, sellers, and investors. Clients of Harvey say he is knowledgeable in all areas of Detroit, resourceful, and courteous. They appreciate his professional service and ability to deliver results. 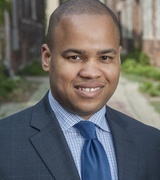 Gregory Griggs graduated from the University of Michigan with a master’s degree in real estate and land use planning. Since graduating, he’s been a licensed real estate professional, buying and selling homes, as well as consulting and writing about real estate with the Detroit Free Press and other publications. Today, he is committed to helping buyers and sellers grab a piece of the American dream and improve metropolitan Detroit one property at a time. Clients say that Griggs is a true professional who knows the market and is honest, charismatic, and effective. They find him to be attentive and extremely hard working. Jan Dijkers is a real estate professional with The Loft Warehouse. 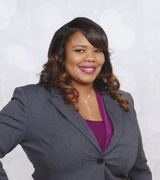 She has 11 years of experience in real estate as a buyer’s agent and listing agent with specializations in investor purchases and property management. It’s her goal to make buying or selling homes easy for her clients. She uses state of the art technology for efficiency, along with creative ideas for competitive markets. Dijkers loves architecture, historic buildings, and modern design, as well as making her clients’ dreams come true. Clients find her to be patient, candid, responsive, and helpful. They’re amazed by her ability to act quickly and offer all of the help they need. 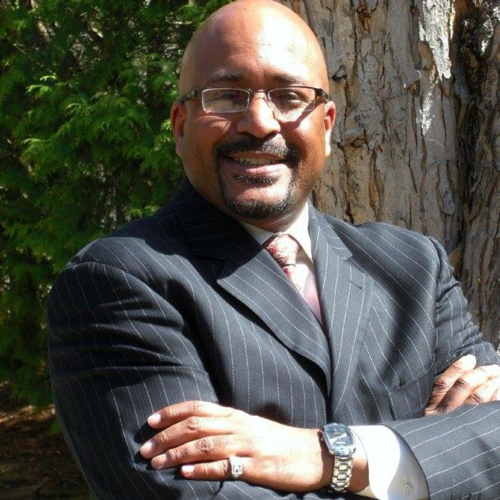 Broker and CEO of Downtown Realty, Larry Else has 13 years of experience in real estate. He specializes in downtown Detroit real estate properties. He is an expert broker with high standards and a high level of service that goes beyond expectations. Else offers faith, trust, and expertise along with education and successful representation for buyers and sellers. 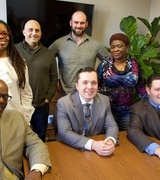 His specializations include buying and selling Detroit real estate for primary residences, rental homes, multi family projects, condominiums, and commercial properties. Else’s clients say he is honest, knowledgeable, helpful, and flexible. They’ve found that no one in Detroit is more familiar with the area than Else and his team. Leader of Jeff Glover & Associates, on of the Wall Street Journal‘s Top 100 Teams, Jeff Glover is a prominent Detroit Realtor. He has more than 13 years of experience in real estate and is dedicated to delivering a happy and stress free home buying or selling experience to each of his clients. Glover and his team have extensive knowledge and resources, along with the convenience and power of technology that guide clients through the process. Glover’s clients say he is helpful and professional and they have great experiences with him. They’re impressed by his ability to take care of their transactions smoothly and quickly. Albert Hakim is the broker and owner of City Management Group and has more than 16 years of experience in real estate. His team is committed to support and offer knowledge to their clients through rehab, renovation, and rebuilding in Detroit. They take an innovative, aggressive approach to real estate to achieve real estate goals. Hakim has a number of real estate designations including Accredited Buyer’s Representative, Graduate Realtor Institute, Certified Residential Specialist, Short Sales and Foreclosure Resource, and Certified Distressed Property Expert. Clients say no one knows the Detroit market like Hakim. They say he is responsive, organized, and excellent at solving problems. 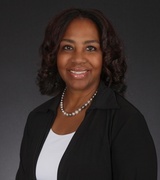 Catina Willis is a real estate consultant with 20 years of experience. She specializes in buying and selling homes with special areas of interest in short sales and property management. Real estate is her passion, and she delivers a positive experience for all of her clients. Willis is committed to her community and with each closed transaction, gives 5% back to the charity or place of worship of her client’s choice. Clients of Willis say she is just magic, able to make transitions run smoothly as a true real estate professional. They trust her with their most important real estate transactions and know they are in good hands with her knowledge and expertise. Rehri Onomake is a real estate professional with more than 18 years of experience. 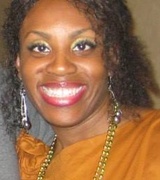 She serves international investors, first time and repeat home buyers, sellers, and more. Onomake has an excellent understanding of the Detroit real estate market, as she has performed thousands of property valuations for REO management companies and banks. She is also well versed in transactions with international clientele. Onomake holds real estate designations including Designated Short Sale Specialist and Short Sales and Foreclosure Resource. She is also a licensed and bonded notary. Clients appreciate Onomake’s patience and attention to detail. The know they can count on her to deal with any issue as a professional. 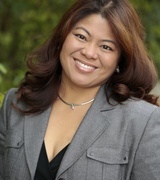 Joy Santiago is the broker and president of Dwellings Unlimited. She has 18 years of experience in real estate, and has been featured on House Hunters, My House is Worth What? and in Time magazine. She is a multi million dollar producer among the top tiers of Realtors nationwide. Santiago has a number of wards including Top Salesperson, Top Sales Volume, Salesperson of the Year, and Top Agent. She also boasts an extensive and high profile client list including Detroit law enforcement leaders and judges. Clients of Santiago find her to be extremely knowledgeable about Detroit and able to make the buying or selling process smooth and easy. They love how she is able to be supportive and calm their fears every step of the way. 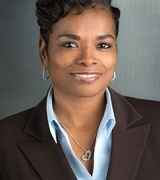 Ramona Harris is a Realtor with Century 21 Curran & Christie. She has more than 15 years of experience specializing as a buyer’s agent and listing agent including relocations and short sales. She is committed to stress free real estate experiences as she follows every detail of each transaction from the beginning to the close of escrow. Both her father and father in law were in real estate, so she has grown up in the business and became involved in real estate in 2001. Her vast business knowledge and real estate experience are the perfect combination to satisfy the needs of her clients. They say she has the best customer service and professionalism in the city. Her clients appreciate that she listens to their needs and makes sure they have many options to choose from without rushing them through transactions. Austin Black II is founder, broker, and president of City Living Detroit. His full service real estate brokerage is headquartered in Detroit’s Midtown neighborhood and specializes in downtown, riverfront, the cultural center, and historic neighborhoods. Black has always been fascinated with urban development and major metropolitan cities, and uses his knowledge and passion to make Detroit a better place to live, work, and raise a family. Black has recently been recognized among the Top 5% of Metro Detroit Realtors by Hour Media Real Estate, and named to the Michigan Chronicle 40 Under 40 and DBusiness magazine 30 in Their 30s. Clients call him an expert in Detroit, particularly in handling the sometimes complicated process of buying a historic home in the city. They say he does a great job in making sure their deals get done and never gives up on pushing for their benefit. 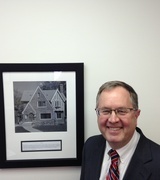 Bill Adams with Adams Realty is a buyer’s agent and listing agent specializing in Detroit homes. Adams Realty was founded in 1948 on the principles of honesty and integrity as the company puts people first. Adams has helped first time purchasers find entry level homes, list owner occupied and retail home sales, and serve the needs of investors in REO, corporate, and bank foreclosures. Clients say Adams is an amazing Realtor with great communication and a helpful service. They appreciate that he takes the time to listen to their needs and makes sure that everything goes smoothly. Crystal Hardison, owner of Crystal Hardison Realtors, has been in the real estate business since 1985. With more than 31 years of experience, she has a wealth of knowledge and expertise in buying and selling real estate. 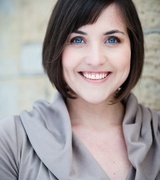 It is Hardison’s goal to meet and exceed the expectations of her clients. She does this by delivering one on one customer service as she handles their real estate transactions from start to finish. Clients say Hardison is knowledgeable with clear, thorough advice. They find her very helpful and appreciate her ability to put together a smooth and clean closing. 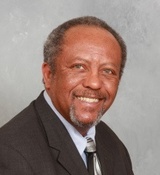 Ken Evans is a real estate professional with Reach Realty Group. He is a six year veteran of the Marine Corps Reserve, where he learned relentless determination and persistent work ethic. Evans loves what he does, and it shows. He was Reach Realty Group’s 2014 Agent of the Year for most completed sales transactions. And 98.9% of his clients make him their lifelong Realtor. 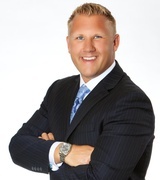 His specialties include first time home buyers, residential sellers, investors, commercial property, and military relocating. Clients say Evans is always available when they need him. They love his professionalism, effort, and ability to answer every one of their questions. 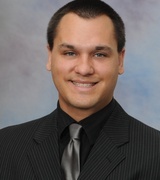 Leader of The Delia Group with Keller Williams, Joseph Delia is an experienced real estate agent. Delia’s top priority is a smooth, successful, and memorable home buying or selling process. His group has been continuously awarded the Diamond Premier Service Award and maintains a Five Star Client Satisfaction Rating due to their superior service from start to finish. Delia and his team members are from the Southeast Michigan area and know the market well. They back up that knowledge with strong negotiation skills to make sure that their clients get the best deals possible. Each year, The Delia Group is ranked among the top 1% of Realtors nationally. 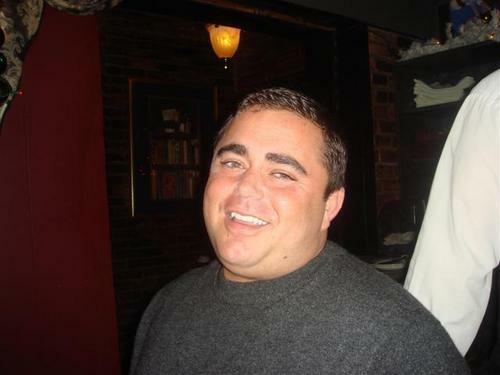 Clients say Joe gives great service quickly and takes care of every detail expertly. They’ve found he offers great communication, is easy to contact, and efficiently delivers results.